anna’s advice for attracting hummingbirds and butterflies to your garden. Keep feeders out of direct sun to slow the fermentation processes and make sure to change the nectar out at least once a week. Don’t let the nectar get cloudy. Clean your feeders with a diluted bleach (1 part bleach to 9 parts water) or vinegar (1 part vinegar to 4 parts water) solution and make sure to scrub all the nooks and crannies and rinse thoroughly. Don’t use red dyed hummingbird nectar in your feeders, just make sure the feeder itself is red. If you make your own nectar, make sure to use plain white sugar, not Turbinado, Demerara, or other sugar alternatives. Make sure to plant winter-blooming plants such as Camelia, Mahonia, and Hellebores. 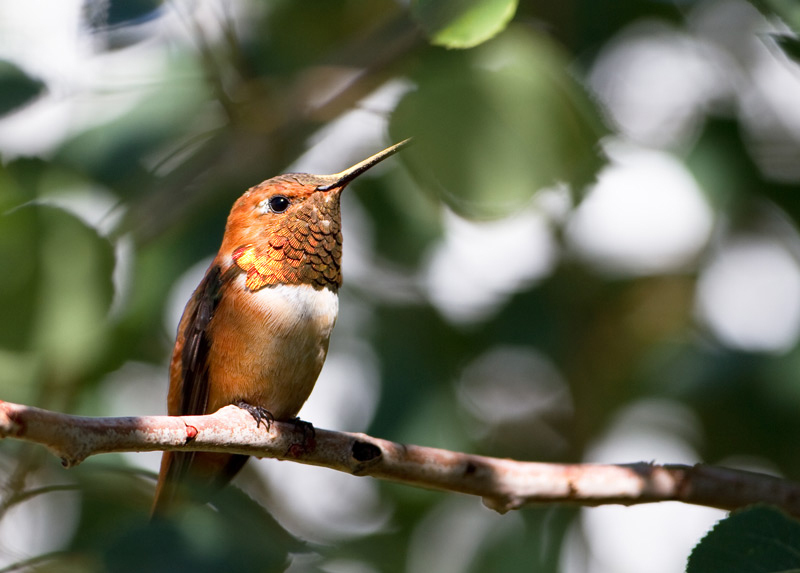 Some types of hummingbirds do not migrate during the winter, so they need a reliable food source. Hummingbirds love bright colors like pink, yellow, purple, blue, and especially red. Don’t forget to have some larger trees and shrubs to provide a nesting habitat. Be very conscious when using pesticides. Butterflies are insects, and whatever will kill their less desirable friends, will harm them as well. Create shallow watering areas by placing flat stones in a birdbath or other sunny, watery area. Make sure the tops of the rocks are not submerged, so the butterflies have a place to land and bask. Butterflies love bright colors such as red, yellow, purple, and blue. Let some of your vegetables go to flower, or a native patch in your yard grow a little wild. Butterflies love spots like these. Make sure to have a succession of blooms that will provide food sources from early spring until late fall. Keep birdfeeders away from your butterfly habitat, for obvious reasons. Plant host plants for butterflies to lay their eggs on. Find out which species of butterflies are native to your area and what their host plants are. Just keep in mind, they are host plants for a reason, so when you have tiny caterpillars munching away, that’s not a bad thing. Bring us your garden questions, our experts are always on hand to offer advice and help you make your selection. Watson’s Greenhouse & Nursery has been the South Puget Sound’s premier garden and home destination for over 30 years. Our mission is to build loyal, lasting relationships by serving with passion and expertise. Stop by and explore our vast selection of plants, finely curated home decor and beautiful outdoor furniture.